We are pleased to offer the Montessori Elementary Program from 7 to 12 years of age. 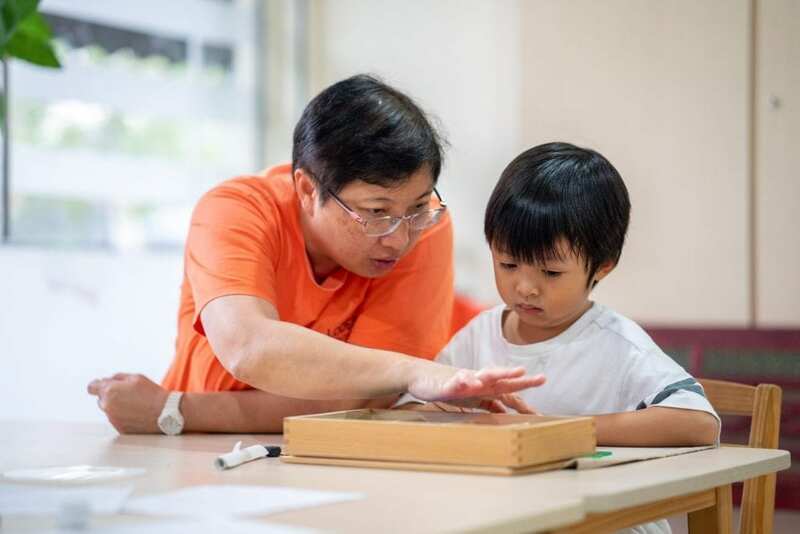 The modules will be taught using the Montessori approach, which includes one-to-one, one-to-few and one-to-all presentations. The children will work with the Montessori materials, charts and timelines in the environment. The Elementary Program will run during term time. Each term spans 10 weeks. There are 4 terms in an Academic Year. The Program will run for a duration of 40 weeks from Monday to Friday, from 08.30 to 16.30. We follow the local school terms and term holidays as given by the Ministry of Education, Singapore. Guides will meet with parents twice a year to give them a detailed Progress Report of their child.